Corner posts to build guardrail set on scaffold. Use 4 with 4-5' & 4-7' guardrails to make a complete set. 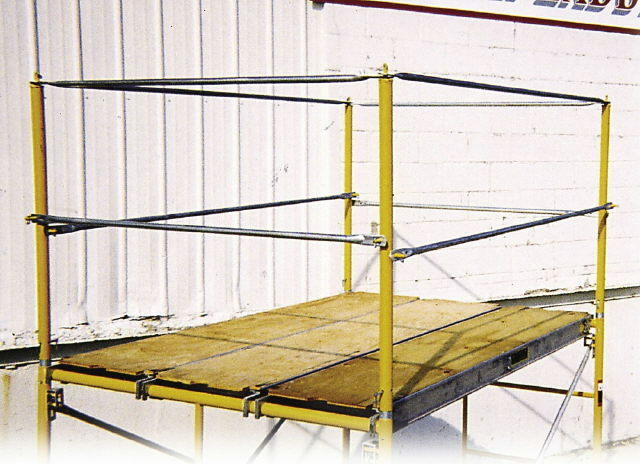 * Please call us for any questions on our scaffold guardrail posts rentals in Portland OR, Gresham OR, Milwaukee OR, and surrounding metro area.